demand in the second quarter. producers wishing to lift prices. included is not yet available. ratified and come into force within weeks. necessary to meet the new regulation. outdoor use, need to be kiln dried. 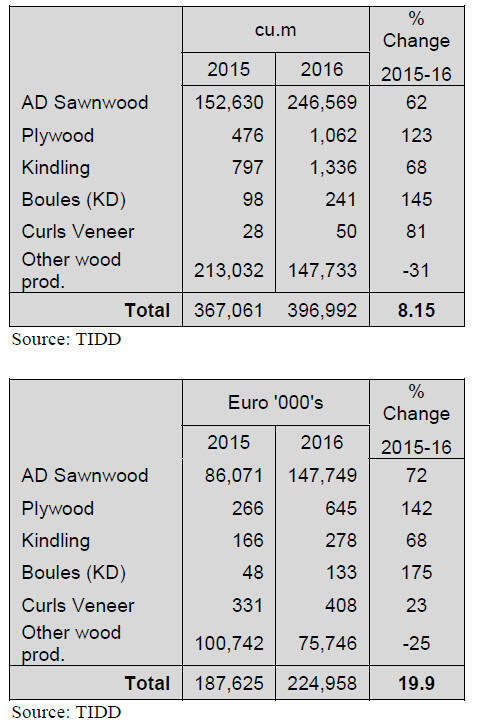 of kiln dried boules more than doubled. value of Euro 224.98 million. 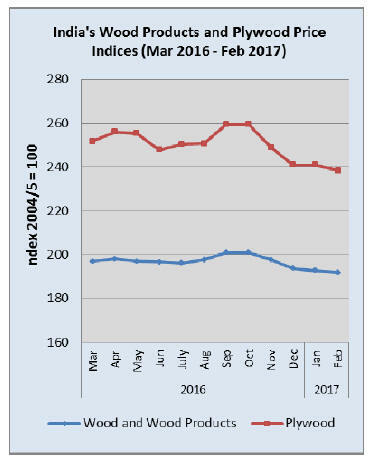 veneers registered significant increases in volumes. volumes to markets in the Middle East. enabling environment for investments in forest plantations. 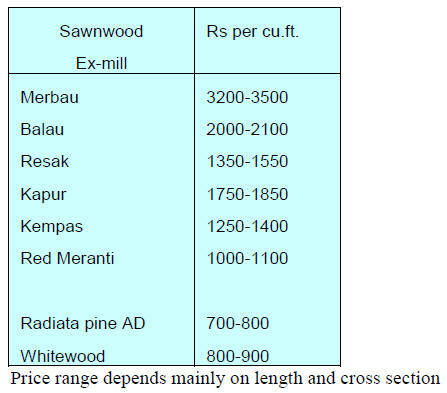 sector because of inadequate domestic timber resources. 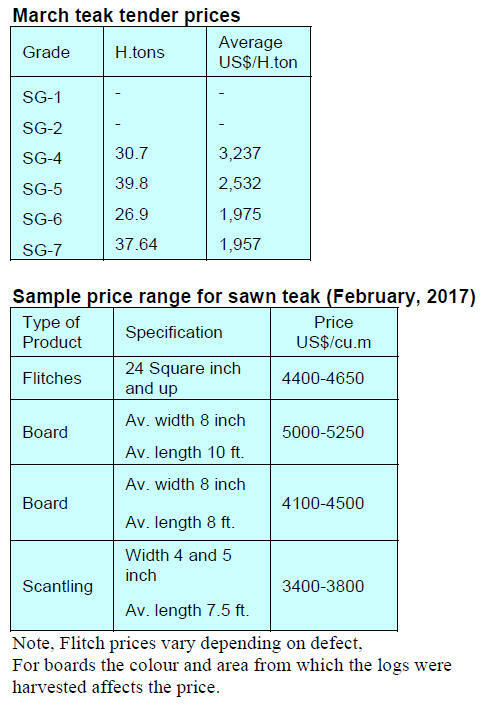 development of a strategy for the sawmilling industry. much needed jobs which can serve to benefit rural people. promotion of wood culture in the domestic market. civil society to address labour development in the country. depending on their interests and aptitude. 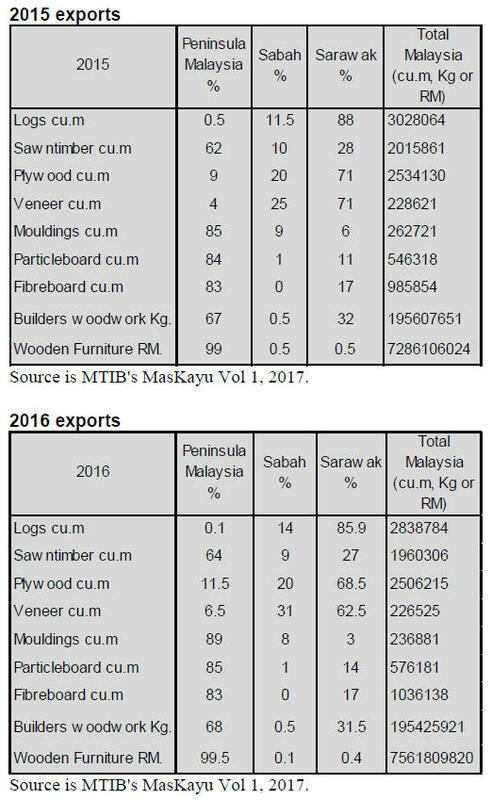 Malaysian Timber Products and Furniture” on 18 April. ideas and experiences in trading in these markets. satisfy the SVLK and the demands from overseas buyers. costs and hindering export competitiveness. Finance to try and secure tax relief for furniture exporters. Indonesia International Furniture Expo (IFEX). forests but occupied by communities. 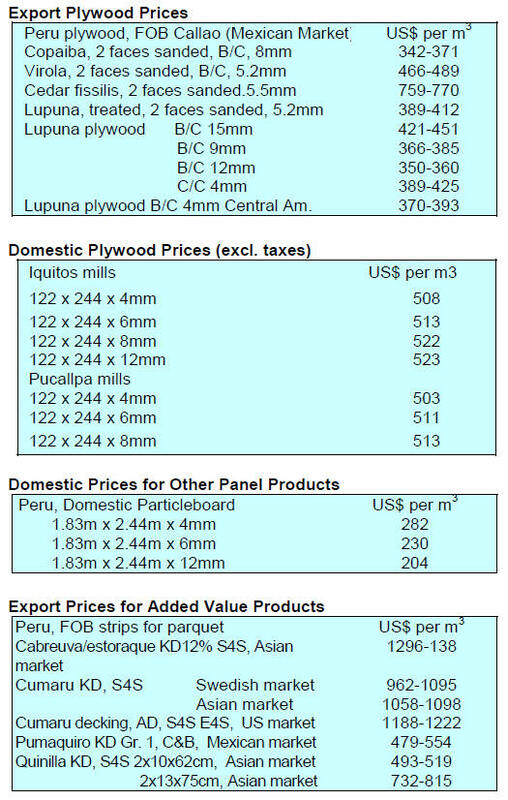 to satisfy the EU Timber Regulation. to allegations by the Environmental Investigation Agency. demonstrate a negligible risk of illegality. 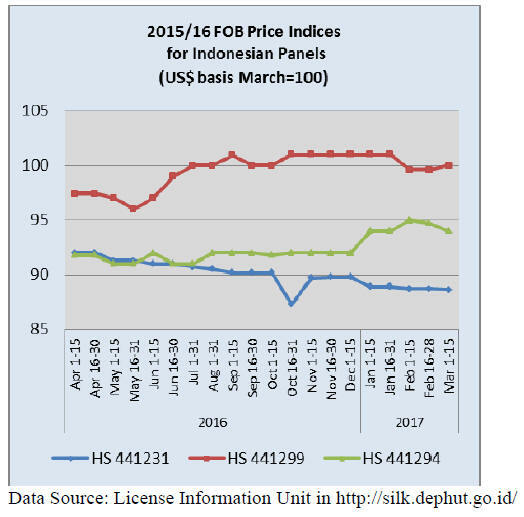 illegal timber is entering the supply chain. Department is the final authority to be approached. them by the Environmental Investigation Agency. designed for the recording statistics. however, many are questioning if companies are ready. and survive on razor thin profit margins. food prices have started to rise. 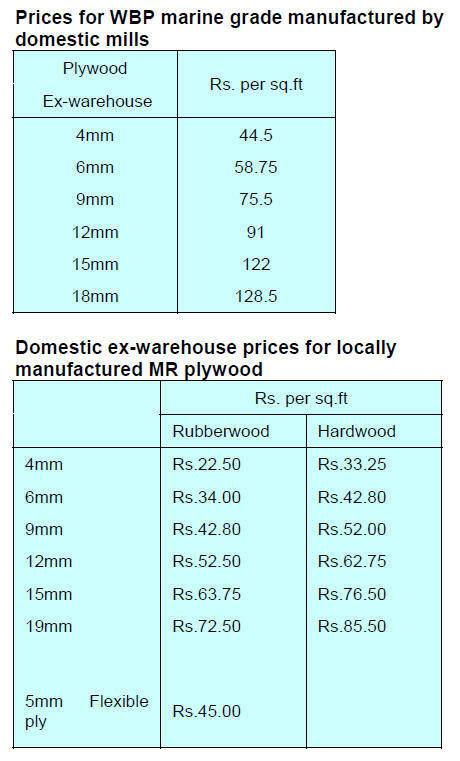 Prices at the latest sale are shown below. and will do so using a newly developed ‘e-citizen service’. distributed or sold to farmers. 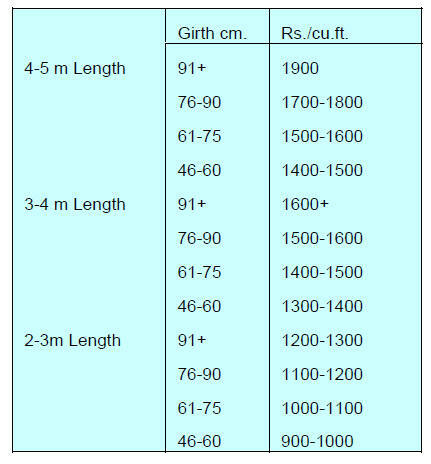 which are derived mainly from plantation thinnings. order to satisfy both domestic and international demand. with authorities in exporting countries. 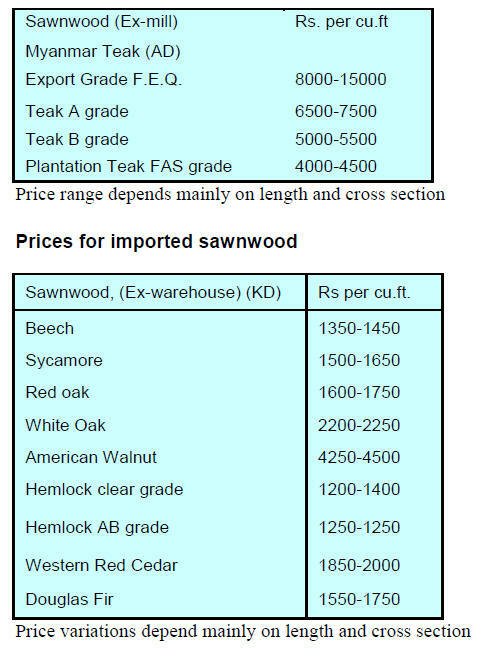 prices for imported teak are holding firm. price increases have been achieved. (132,800 cu.m to 138,100 cu.m). 2016 to just US$33 million in February this year. 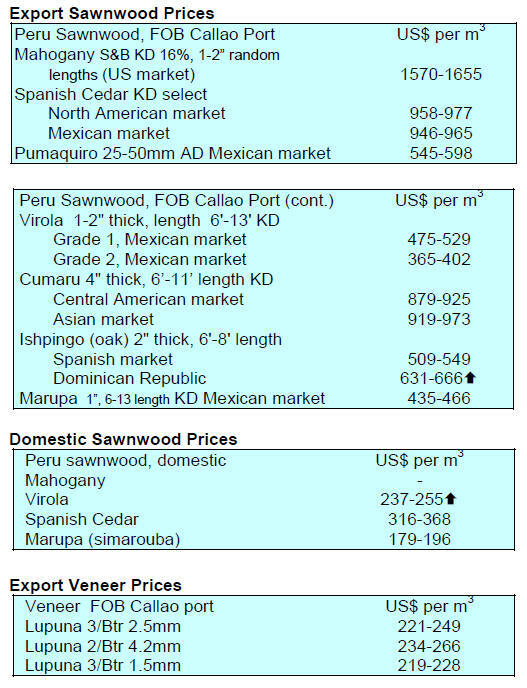 bells amongst wood product exporters. domestic market also comes back to life. expected improvement in domestic consumption. Agriculture, Livestock and Supply (MAPA-RO). used in the pharmaceutical and cosmetic industries. substantially to the State’s GDP. reforestation of 3.2 million hectares of degraded land. the foundations of the government’s agrarian policy. Áncash, Huánuco, Junín, Pasco and Ucayal. million hectare goal private capital must beattracted. should give a boost to exports. major step to improve export opportunities. being prepared in accordance with regulations. currently varies from region to region. commodities in order to add value to supply chains. climate change agreed with Germany and Norway.